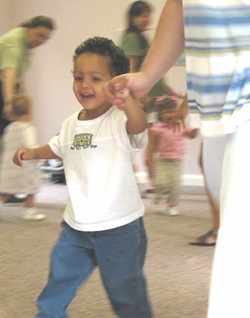 "WeJoySing, Refreshment for the Mind and Soul" a parent quote! 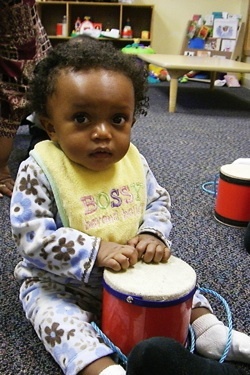 “We absolutely LOVE our “Music & Me” class with Mrs. Jo! 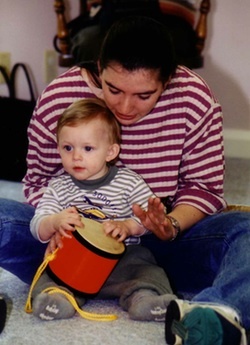 It’s such an amazing program that integrates music skills, motion and all the activities are developmentally appropriate.” This social media post raving about “Music & Me,” WeJoySing’s school age music literacy program, prompted us to learn more about this family’s experience. Refreshment for mind and soul! How precious!! 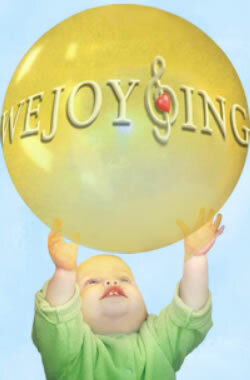 Why not take their advice and join us for your own refreshing experience with WeJoySing? We’d ENJOY having you as part of our WeJoySing “family!” Message us or call 614-868-0107 for more information and to register today!